Generators - From Brands Like Porter Cable! Stuck at home during a storm? Don't have access to power? Don't get caught without electricity! 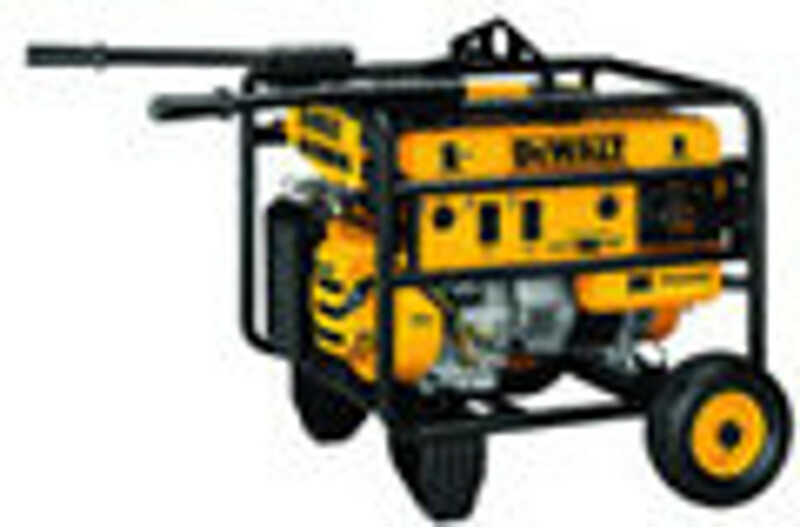 Check out our generators today!